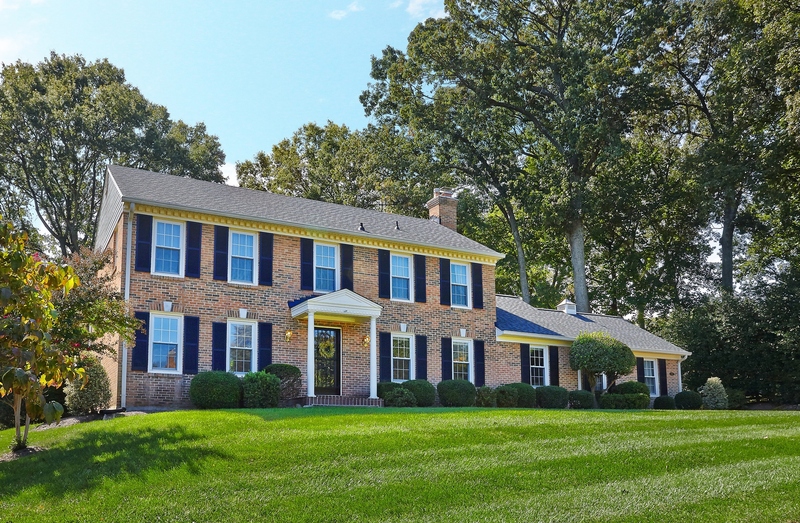 Beautiful brick front colonial on gorgeous almost acre lot in wonderful Oakton location! Super floor plan. Spacious gourmet kitchen & sun splashed morning room open to family room with vaulted ceiling & gas fireplace and walk out to fantastic private rear deck/patio with fire pit. 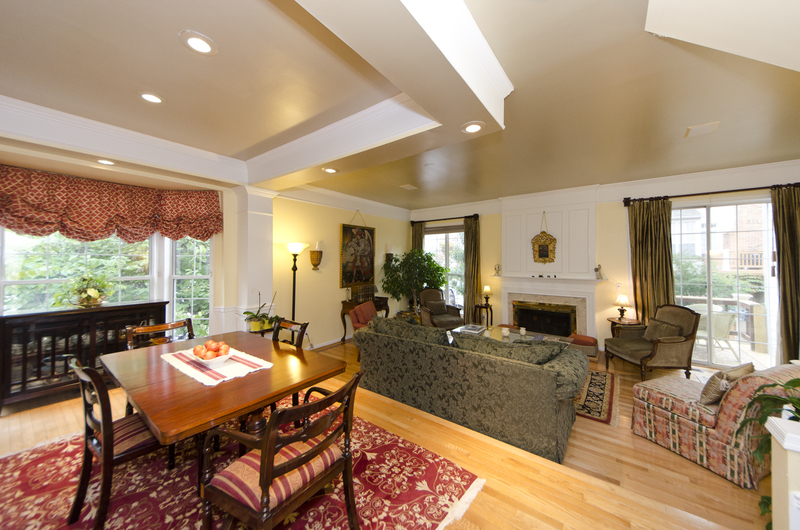 Four bedrooms up includeing a tray ceiling master suite & 2nd master with private bath. Large finished lower level and 3 car garage! You’ll love the location of our new listing in Vienna – ideal for commuting, top rated schools & close to all the amenities of the Town of Vienna and Tyson’s Corner! The Belt Team has sold more homes in Vienna than any other Realtor or Team. If you’re looking to buy or sell a home in Vienna, contact Vienna Experts The Belt Team at (703) 242-3975. 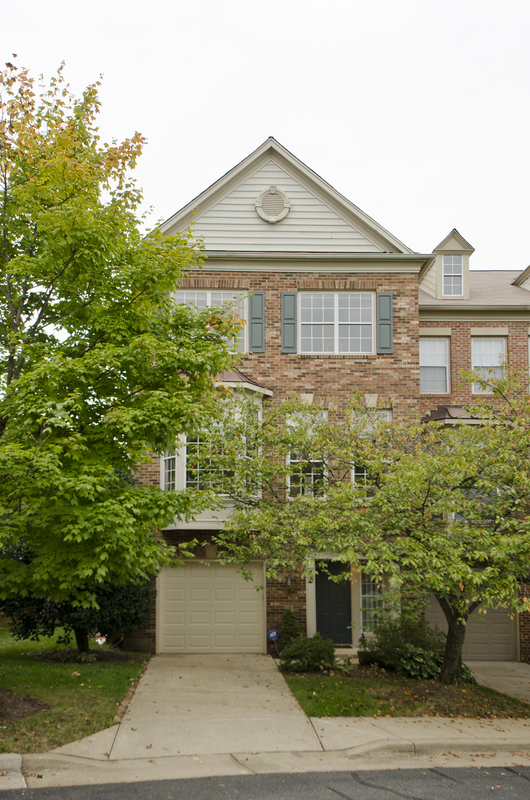 If you’ve been waiting to find a totally updated 3 bedroom, 2.5 bath townhouse overlooking the golf course in Reston, then it’s your lucky day because we just put one up for sale! Click here for more price, more photos or additional information about 2140 Glencourse Lane. The Belt Team is thrilled to welcome Martin Bristow to the team. Martin is a seasoned real estate professional with 17 years experience in helping clients buy & sell homes. Martin not only has 17 years of real estate experience, but was also a corporate negotiator and national account executive. His finely honed negotiating skills are much appreciated by his clients; as are his empathy & compassion, developed from many years as a professional firefighter. Martin serves his clients’ real estate needs in Northern Virginia. More info about Martin Bristow. We have two fabulous new listings coming on the market this week and they’ll be open from 1PM to 4PM on Sunday, Sept 28th! 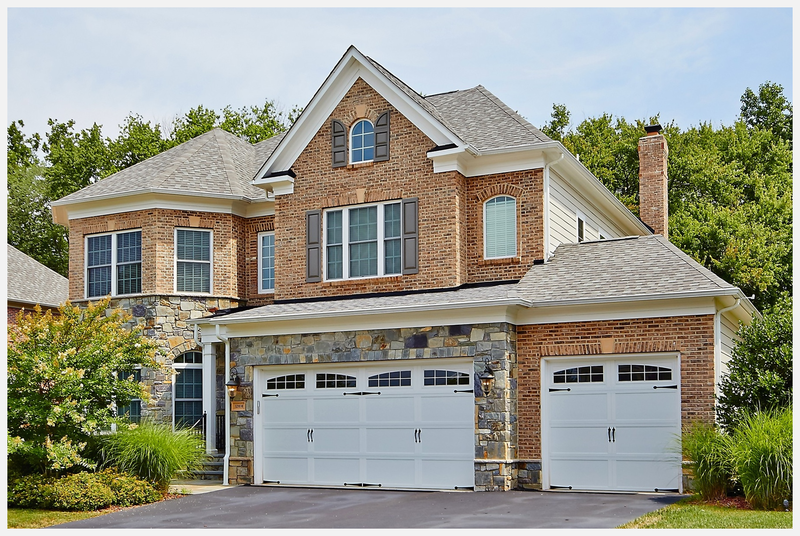 Search our state-of-the-art web site for details and call Kevin Kleifges & The Belt Team at (703) 242-3975 for more information or to schedule a showing! Open Houses – Oakton & Oak Hill – Sept 21st! Call Terry Belt at (703) 242-3975 to schedule a showing! Just Listed on Premium Half Acre Cul-de-Sac Lot in Vienna! You’ll love our new listing on Stryker Avenue in Vienna! It’s a D.R. Horton expanded Martha Washington model sited on a stunning 1/2 acre lot. This home has wonderful curb appeal & lovely architectural details. You’ll love the light and bright floorplan, 3 spacious finished levels, 5 bedrooms/4.5 baths, 3 fireplaces, eat-in kitchen open to the family room, separate dining room, main level office, and fabulous master suite. The finished walkout lower level includes the 5th bedroom and 4th full bath. An it’s an ideal location for commuters, excellent schools & close to many amenities! Call Martin Bristow & The Belt Team at (703) 861-2967 to schedule a showing! Just Listed: Colonial With Soaring Ceilings & Great “In Town” Vienna Location! If you’ve been waiting for a wonderful colonial in a great “in-town” Vienna location – we JUST listed one! It’s on a beautifully landscaped lot and has a light and bright floorplan, You’ll enjoy 3 spacious finished levels, 4 bedrooms/3.5 baths, eat-in kitchen, family room with soaring ceilings & stone fireplace, separate dining room, main level office, and fabulous master suite. The finished walkout lower level provides great extra living space & includes a wet bar and full bath. The spacious back deck overlooks the large, tree-lined backyard. A perfect location for commuters, excellent schools & close to many amenities! Just Listed On .63 Gorgeous Acres in Oakton! 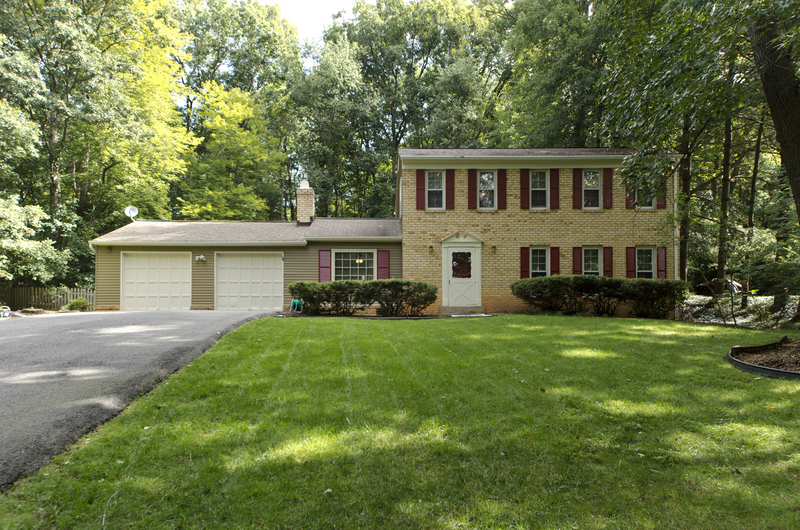 We just listed a home in a fabulous close-in Oakton location. It’s on a lovely .63 acre lot – serene and tranquil – yet oh so close to shopping, schools & easy commuting!